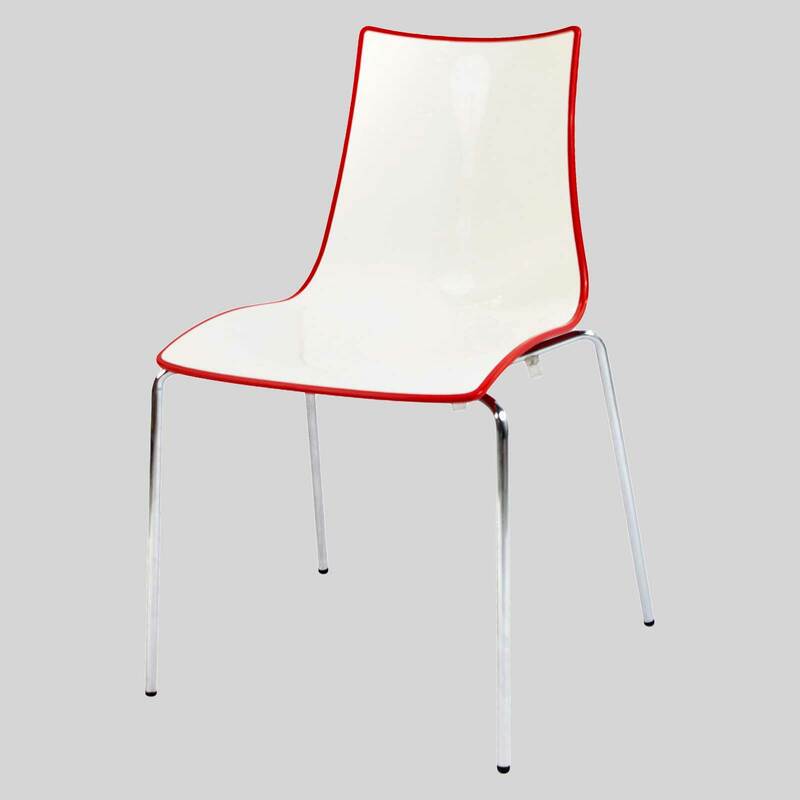 Designed for hospitality commercial use, this Italian chair is perfect for cafes, restaurants, hotels, and modern waiting rooms. 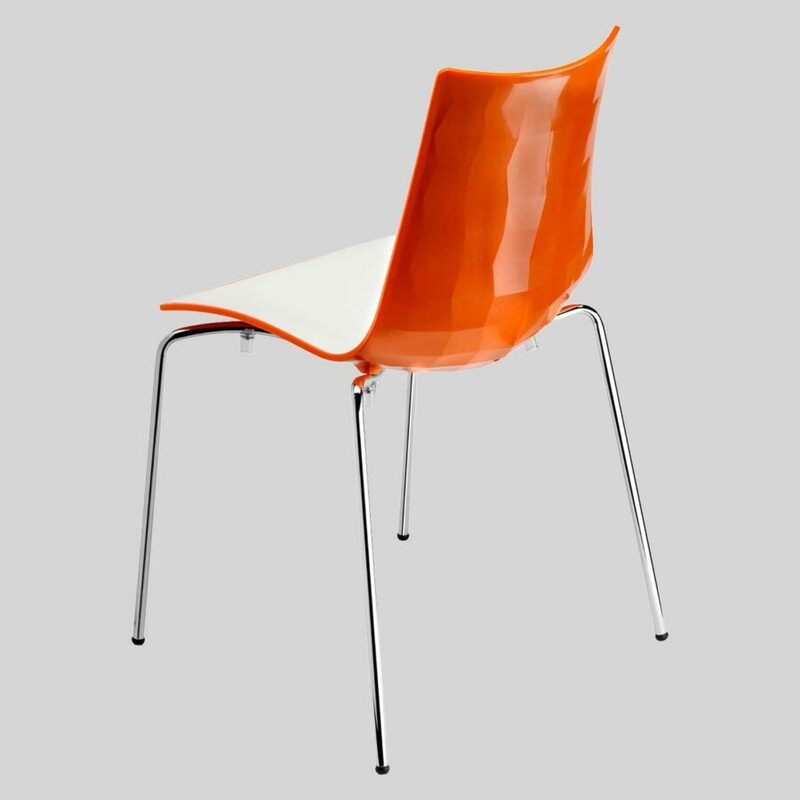 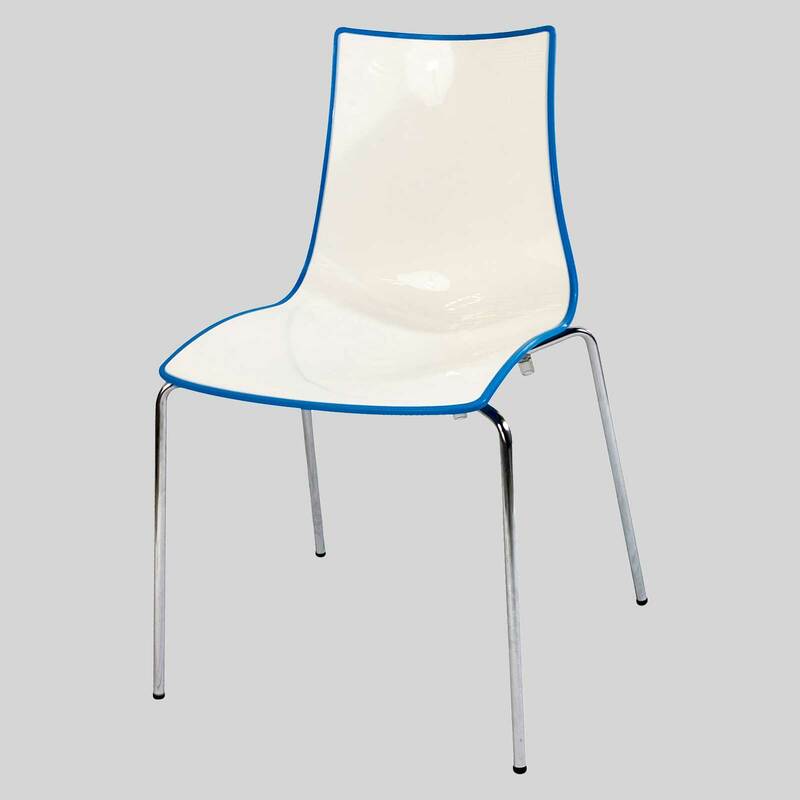 Zelda Duo – a commercial Italian chair in an array of colour choices. 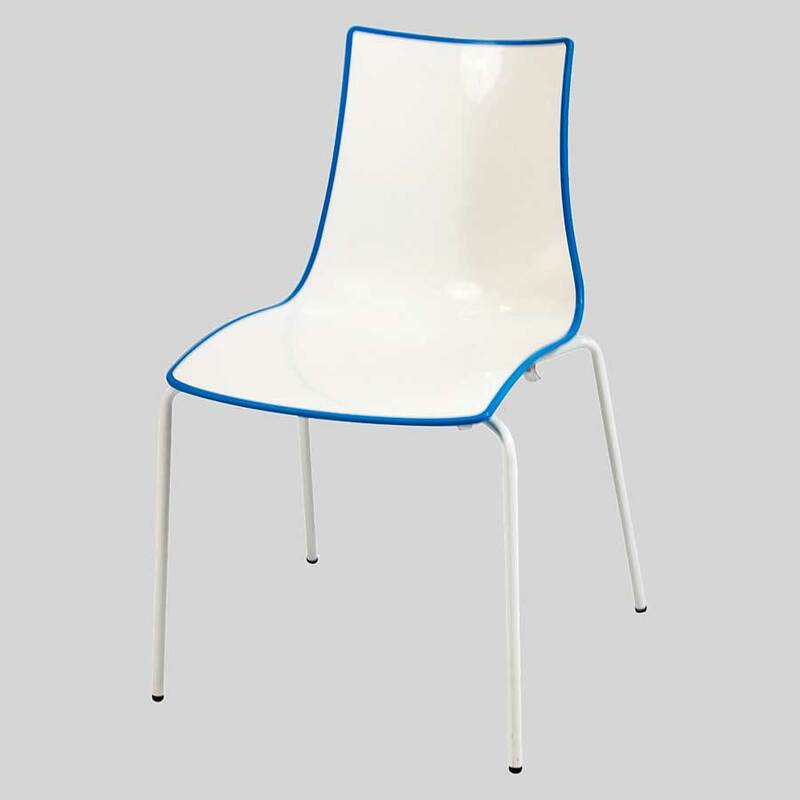 The Zelda Duo is an Italian chair designed and manufactured with a multi-faceted diamond-design back in a choice of colours. 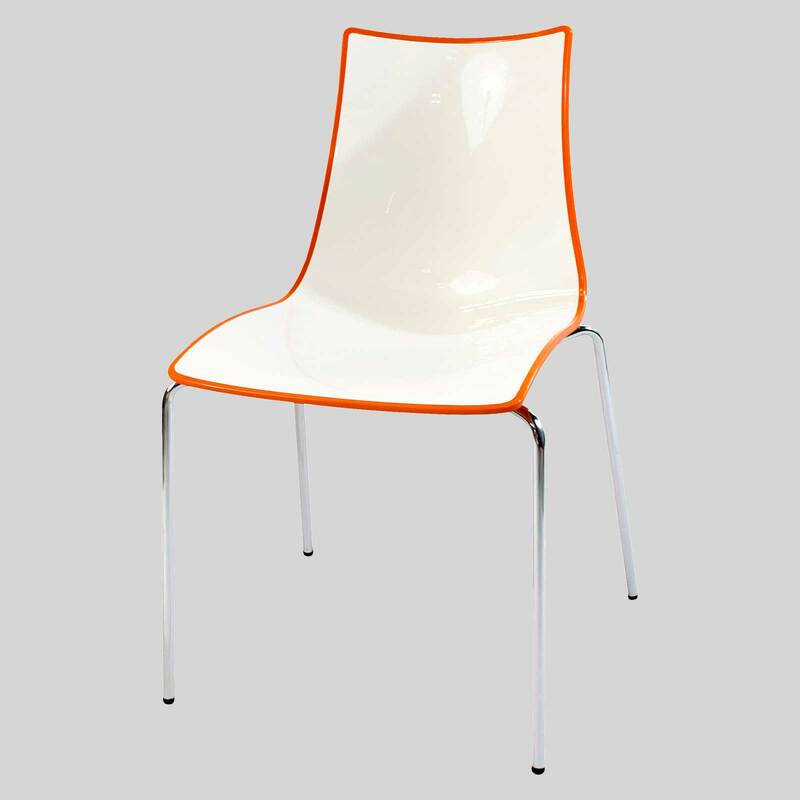 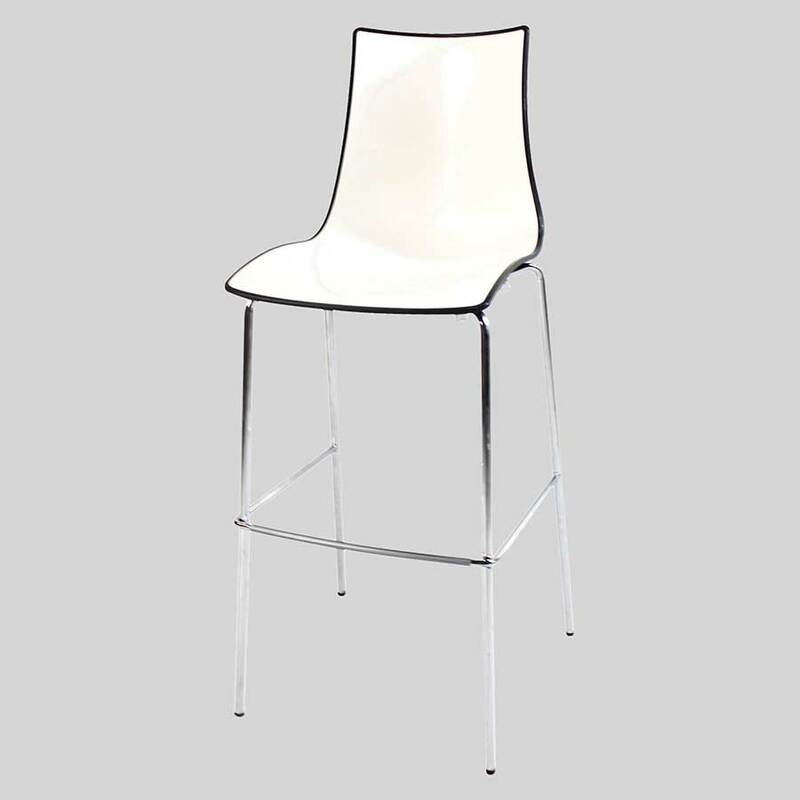 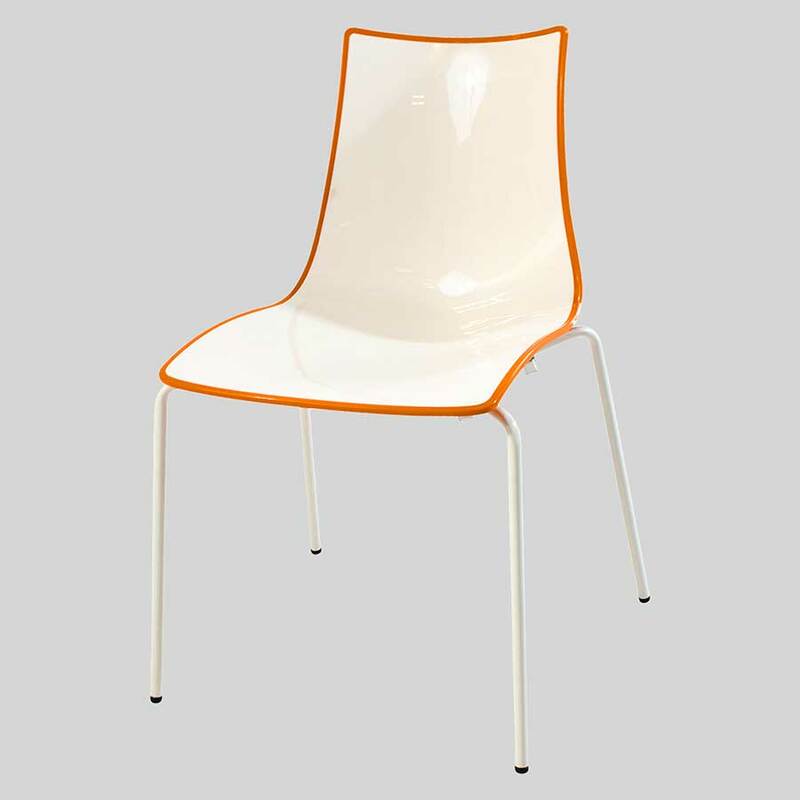 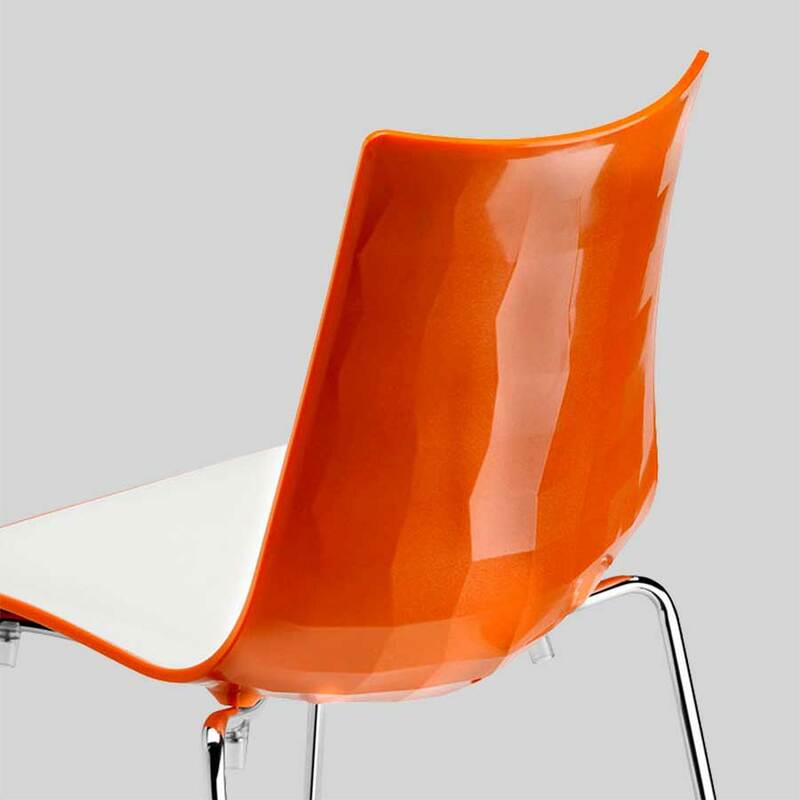 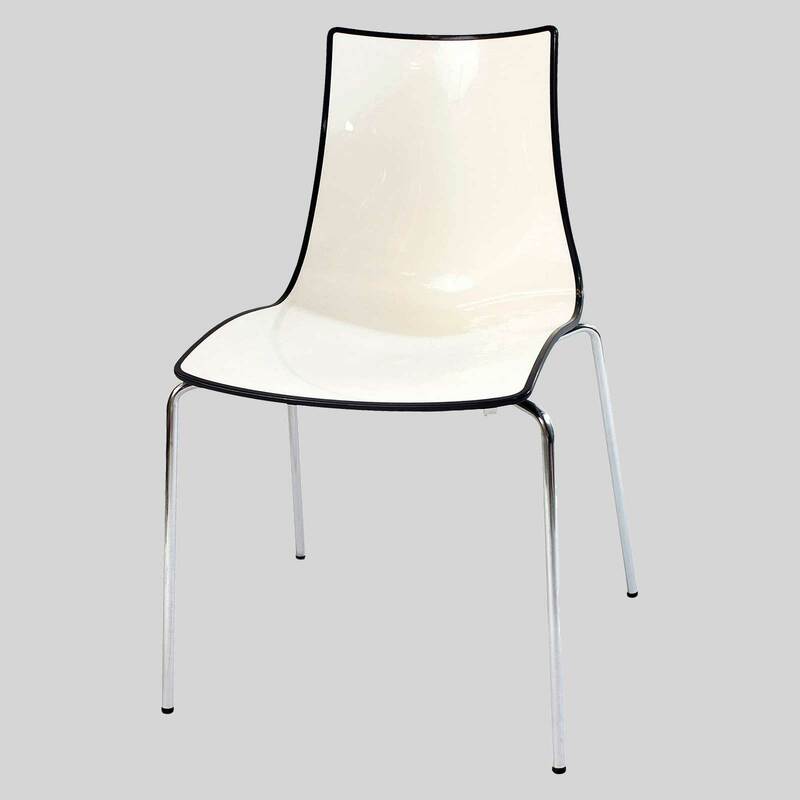 Designed for hospitality commercial use, this chair is perfect for cafes, restaurants, hotels, and modern waiting rooms. 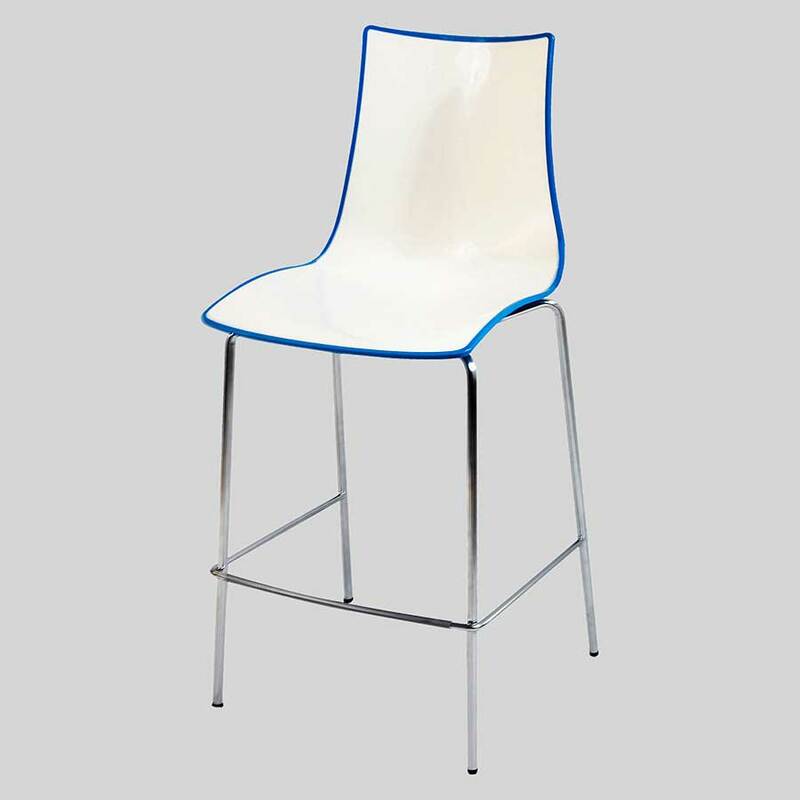 The modern design and fully welded steel frame make it a durable and stylish hospitality feature piece.